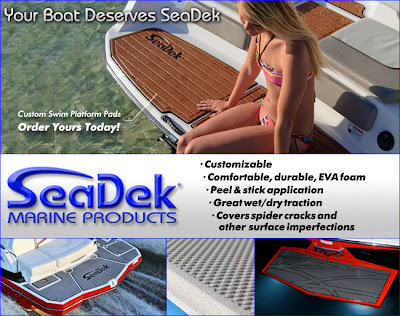 This entry was posted in SeaDek Marine Products and tagged custom pads seadek non skid marine non slip, hiring, jobs. Bookmark the permalink. I currently am available for anytime position you have available , I have a valid drivers liscence and my own transportation. Strong work ethic and eager to learn more. My experiences with boats are fiber glass and gel coating mainly surface re-pare or reshaping. Have been around boats and jet-ski and or small water crafts my whole life and would be interested in having a career in your growing team please contact me if interested, and THANK YOU for your time.